The following is a list of the 75 pardons and 3 commutations by President George H. W. Bush. 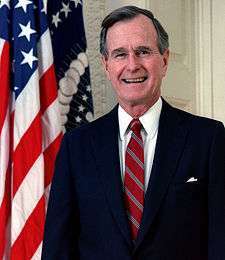 The list is organized by the date on which President George H. W. Bush granted the pardon or commutation. 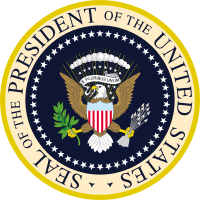 This list is a subset of the list of people pardoned by a United States president. A pardon means an executive order vacating a conviction. A commutation means a mitigation of the sentence of someone currently serving a sentence for a crime pursuant to a conviction, without vacating the conviction itself.